As a busy mom, don’t you wish you could wave a magic wand and have your groceries magically appear on your doorstep? 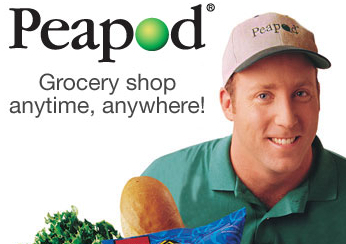 Welcome to Peapod, the closest service you will find to grocery magic! Carrie Bienkowski, SVP, Chief Marketing and Creative Officer of Peapod, was our special guest at 30Second Mom Twitter chat. 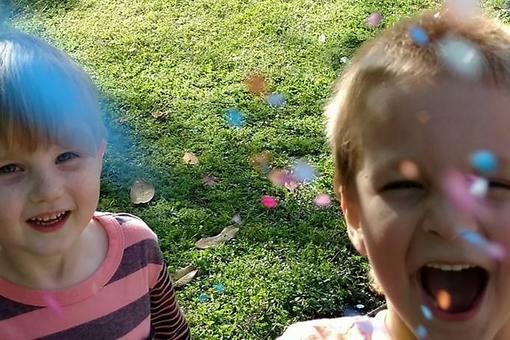 She shared with our community all of the information moms need to save time, money and sanity. Carrie is a busy mom of three girls, so she knows what it takes to manage a household, family and career. She takes us through how Peapod works for her family, and how it can work for yours! Q: I’m a busy mom on the go! How can Peapod save me time? A: Great question! 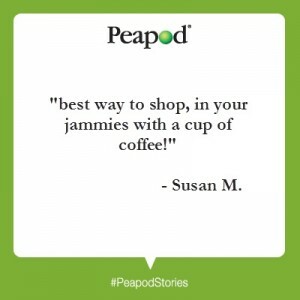 With Peapod’s FREE app, you can shop when its convenient for you – anytime, anywhere! Getting to the grocery store and unpacking at home can take hours. With Peapod, it’s a matter of minutes! 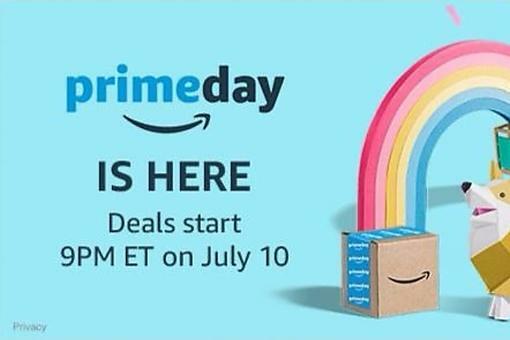 You can shop Peapod waiting for kids at school and at soccer, and use easy home delivery or pick-up time! The best part of Peapod delivery is NO traffic, NO lugging groceries up flights of stairs – we do it for you! Q: Peapod seems like a luxury, but I heard it can actually save me money. How can that be? A: With Peapod, you can sort items by unit price for best value. You can sort for nutritional value, too! Try value-priced Peapod store brands, and there are always items on sale in the “My Specials” aisle. With my kids at the grocery store, I always find “mystery” items in my cart. Not when Peapod delivers! Also, no more impulse buys when standing in line when I use Peapod. Plus Peapod.com displays your order total as you shop. I can track my total so there are no surprises at checkout. 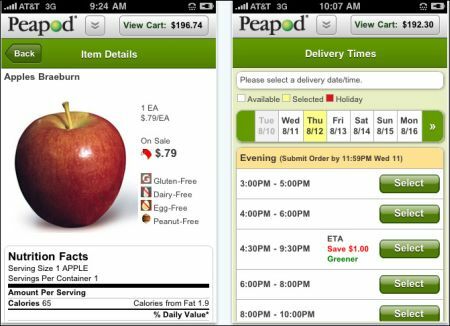 Q: How do groceries from Peapod compare? Is produce fresh? How is the selection? A: We only offer the FRESHEST and best-tasting produce, hand selected for you by expert shoppers. We have 15,000+ items – Peapod is a full store at your fingertips – food, cleaners, paper goods, etc. Organic? Gluten free? Local? Peapod has all of the above and more in its digital aisles. Peapod delivers local artisans and favorites like Goose Island, Lou Malnati’s and Wildfire in Chicago and Carousel Cakes, Brooklyn Bakery and Balthazar in New York. Q: I always forget things at the grocery store. How can Peapod help me stay organized? A: We’ve got you covered! Peapod saves your past orders which makes it a fast and easy to reorder staples. Plus Peapod remembers your favorite items so you don’t forget anything on your list! Q: I like a one-stop shop. Does Peapod offer anything besides food? A: Yes! Peapod has it all – paper goods, toiletries, pet supplies, health/beauty, household items. And, Peapod is always adding products to its virtual shelves so there’s always something new! Q6: New recipes are always fun to try! Do you have any favorites? A6: Here’s a great recipe for garlic fries from Peapod expert Tony Stallone. You HAVE to try them – so good! And you can get all the ingredients at Peapod. I enter my recipe ingredients into Express Shop Peapod.com and they’re added right to my cart. Easy! Q: What if I don’t know when I’ll be home for delivery? Are there other options? A: The struggles of a busy mom! 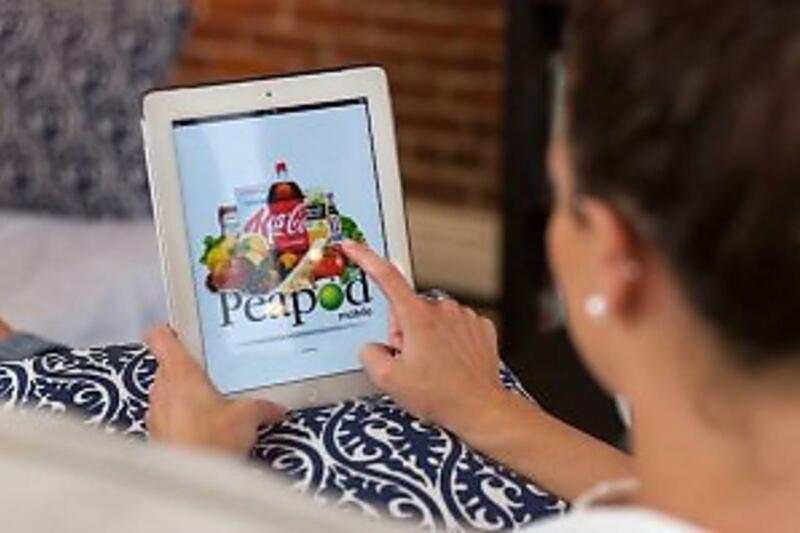 No problem – Peapod offers a two-hour window with text updates, or you can opt for unattended delivery and Peapod will leave groceries on your doorstep. The groceries are in temperature controlled containers, so everything stays fresh! When you are done with the containers, Peapod picks them up for you – no muss no fuss! And if delivery is not for you, just try one of our 200+ Peapod pick-up spots to grab your groceries and go! Q: Seems like Peapod has this grocery thing down! How long have you been around? A: If you can believe it, Peapod turns 25 years young this month! 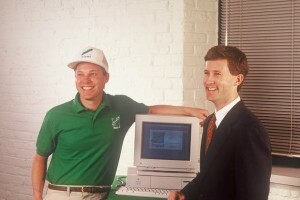 In 1989, Thomas and Andrew Parkinson started Peapod with a dial-up modem and floppy disk. Safe to say, we’ve come a long way since then – Peapod has filled over 29 million orders. Moms love our fresh produce, great products, great value and helpful delivery drivers! So when you need convenience and value, remember Peapod has 25 years of making life easier for moms! Special Gift: Try Peapod.com and use promo code “30SECMOM” at checkout for a special discount exclusive to the 30Second Mom community: $20 off your first delivery or pick-up order! Learn more about Peapod by following them on Twitter or liking their Facebook page! You’re on your way to saving time, money and sanity! 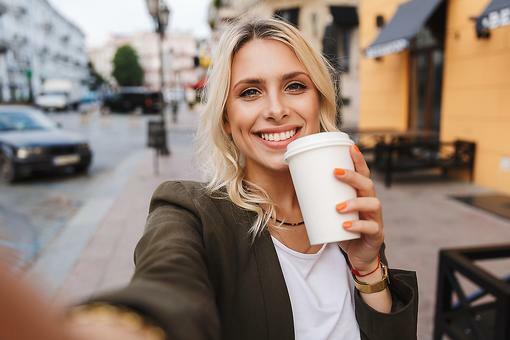 9 Cool Phone Hacks That’ll Save You Time, Money & Your Sanity! Peapod Delivers & Saves Moms Time, Money & Sanity!